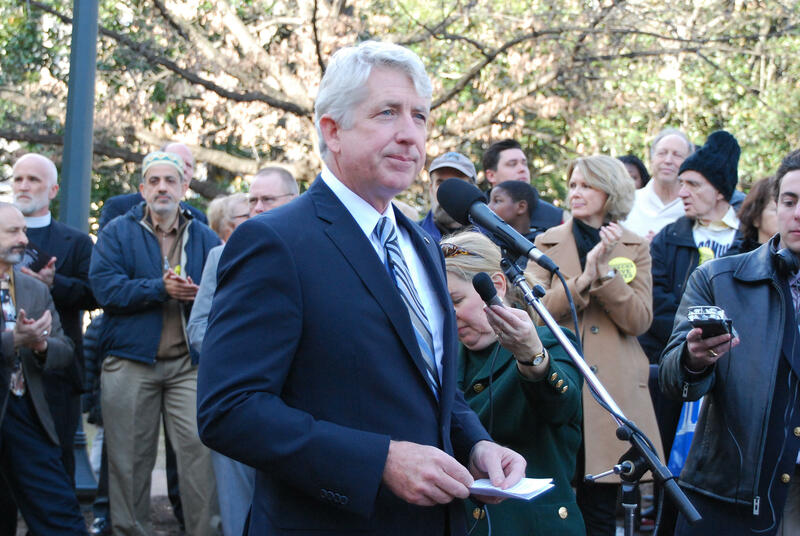 Virginia Attorney General Mark Herring announced the new opinion last week. A new legal opinion from Virginia Attorney General Mark Herring says local governments can restrict and even prohibit fracking through their zoning laws. As WMRA’s Andrew Jenner reports, Greg Buppert of the Southern Environmental Law Center in Charlottesville is among those opponents of fracking who are happy with the opinion. GREG BUPPERT: I think it’s terrific. I think it provides a level of certainty that localities have been looking for. 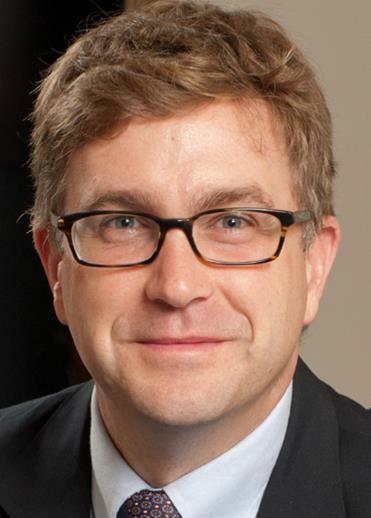 Greg Buppert is a senior attorney with the Southern Environmental Law Center in Charlottesville. BUPPERT: I think it will have an impact on how localities grapple with this issue going forward. They can take up the question of a prohibition or restrictions to minimize the impacts of drilling with some measure of certainty that they are acting within their authority under the law. Over the past several years, local governments across the state have been forced to confront the issue. That began in the Shenandoah Valley in 2010, when a Texas company announced plans to drill a gas well in northwestern Rockingham County. Ultimately, the company dropped the idea and county supervisors denied its long-tabled request earlier this year. In the meantime, Rockingham County adopted new zoning rules that restrict potential gas drilling to the few, relatively small areas of land zoned for industrial use. More recently, gas companies have focused their interest on Virginia’s Northern Neck and Middle Peninsula. That prompted leaders in King George County to considering banning fracking through their zoning ordinance this winter. Herring’s opinion, which would support such a ban, reverses a 2013 opinion by former Attorney General Ken Cuccinelli. That had held that local zoning ordinances couldn’t prohibit fracking. Even though these legal interpretations don’t carry the force of law, Buppert says they’re significant for local policymakers. BUPPERT: It wouldn’t be until a court takes up the issue that we’d get a definitive statement on what the law is. But nonetheless, the attorney general’s opinion is persuasive. We might expect that definitive legal ruling, he says, when gas prices get high enough to entice someone to challenge a local ban in court. The edge of the Marcellus shale formation, a lucrative source of natural gas from fracking in Pennsylvania and West Virginia, extends into the very western edge of Virginia.